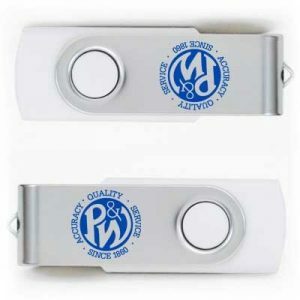 To receive your free P&W 1 GB USB Drive, please fill out the form. 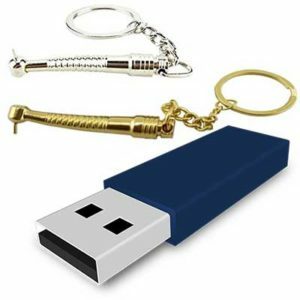 This handy flash drive comes loaded with latest technical resources including product PDFs, white papers, and a special section on Pratt & Whitney History. 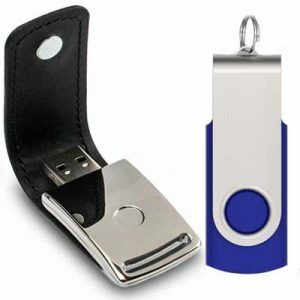 Request your free USB flash drive. These samples are identical to the final product, except that they are non-functional.